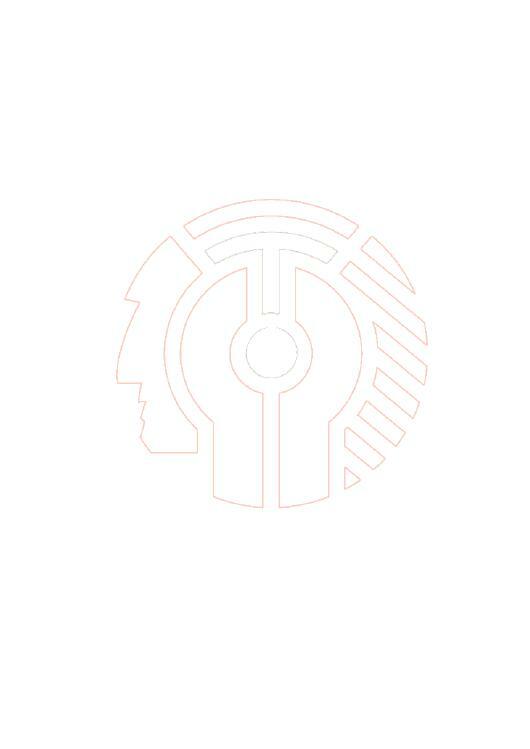 "SIEMENS" Micro Automation � LOGO! Continuous innovation guarantees sustained market success for your machines and plants. And these innovation steps become easier if you can exploit previous investments for new machine generations too. 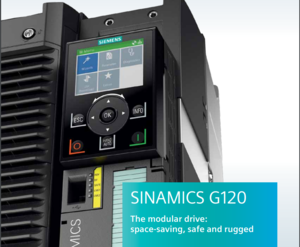 For this reason, we develop the SIMATIC Controllers continuously and compatibly � always keeping your current user requirements in view. 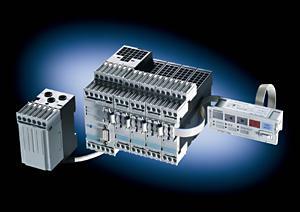 Siemens has been developing and manufacturing programmable controllers for more than 30 years. This experience is also reflected in the SIMATIC S7. Well over a million of the latest generation of innovative controllers are already in use around the world. 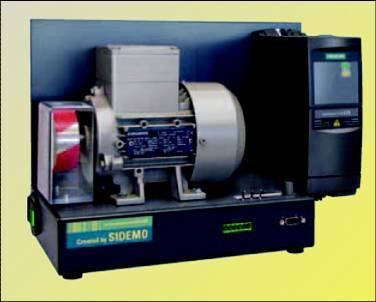 We offer you the complete range of components and solutions for drive technol- ogy. 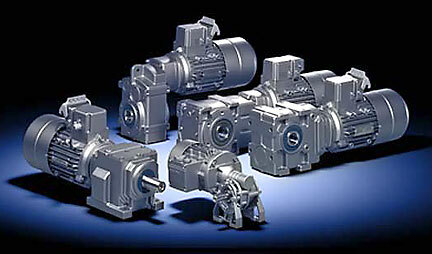 Our product portfolio contains a comprehensive program of electrical drive motors. 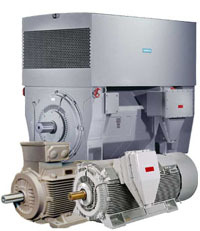 In an output range of 0.09 to 45 kW (customized to 200 kW), we cover all the usual transmission types for all possible applications � including mo- tors with helical-geared, helical bevel, offset, helical worm, and worm geared motors. 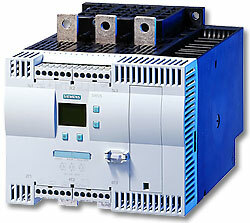 The range of modular demonstration case systems also includes cases for the SIEMENS MICROMASTER version inverters. The MICROMASTER 420/440 demonstration cases can be operated on 220-230 V supplies on their own or together with other demonstration systems such Mini PLC, PLC, Touch Screen panel. The demonstration systems are fitted in transport cases (400 x 300 x 210 mm ). The transport cases can be stacked. If the MICROMASTER 420/440 demonstration case is expanded with a PROFIBUS module (not included in scope of supply of the case), it is also possible to demonstrate incorporation into Totally Integrated Automation TIA in combination with the SIEMENS SIMATIC S7-300 Compact and Touch panel TP170B demonstration systems.